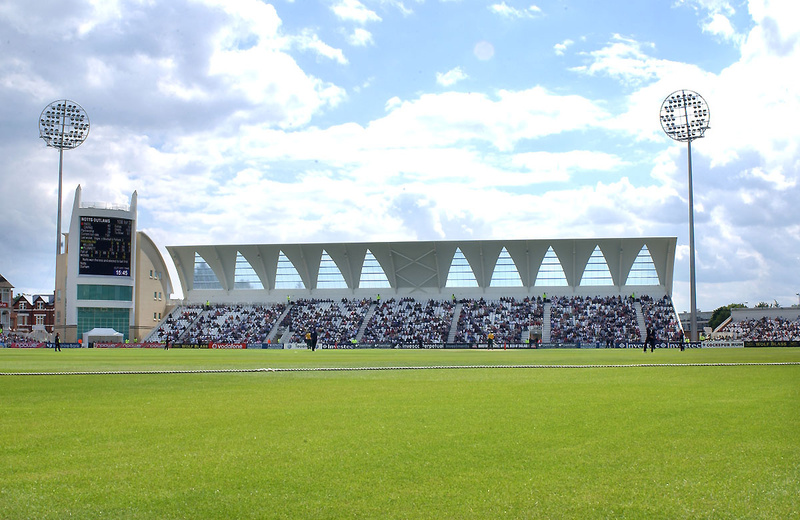 Nottinghamshire County Cricket Club has a proud tradition when it comes to its work within cricket development and the community in general. Back in 1981, John Cope became the country’s first Cricket Development Manager and created a legacy that still resonates around the county today. Since then, the department has gone from strength to strength and now consists of seven full-time and two part-time staff, who oversee a wide-ranging list of successful initiatives throughout the county, promoting the game in schools, clubs and through Trent Bridge itself. In 2008, a separate, charitable arm of the club, the Trent Bridge Community Sports Trust, was established to undertake groundbreaking community projects. 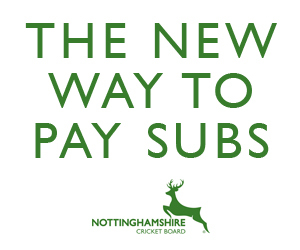 Below are the various areas that are covered by the team, under the auspice of Nottinghamshire County Cricket Club, the Community Sports Trust and the Nottinghamshire Cricket Board (NCB). Please click on these for more information and contact details for how to get involved.